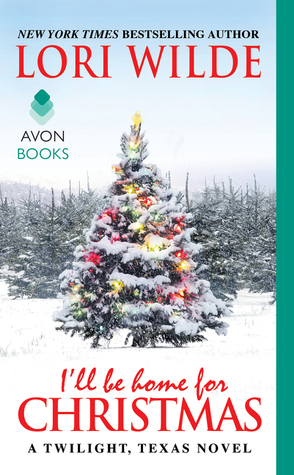 I'll be Home for Christmas by Lori Wilde: Review and Giveaway! This is a fun, romantic Christmas read perfect for the upcoming holidays. Gabi and Joe have a natural, instant attraction. Gabi is still having a rocky time when she firsts meets Joe and at first there is a lot of friction; Joe is fighting the instinct to seduce her. This book follows the trajectory of a romance book like the reader may expect. I liked how much chemistry and spark Gabi and Joe had. It's always fun for me when the main characters at first don't quite get along, but have to learn how to deal with their differences to get to their attraction. Gabi's character is interesting, but I didn't particularly want to "be" her or anything. Joe was the standard hot, intense romance book man. I love how protective he is towards his sister and later to Gabi. If a reader is looking around for a romantic Christmas read to snuggle up with during the cold months this is the ideal book!